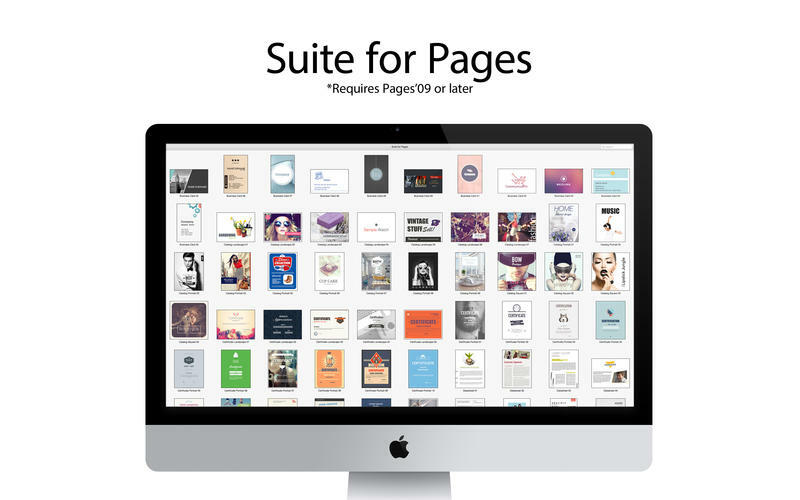 Suite for Pages 2.1 – Pages templates. Suite for Pages offers beautiful and functional designs for Apple’s Pages. It includes an eclectic mixture of template types, from business proposals and newsletters to posters and certificates. Pages Templates features a captivating combination of modern print layouts and a great deal of creative talent, adding a streak of sophistication to your content. Next story Sparkle 1.2.4 – Visual website creator. Previous story MAMP Pro 3.3 – Create a local server environment for Web development and more. Quick Pallet Maker 5.0.2 – Calculates optimal box/pallet shipping dimensions. FotoMagico 4.5.4 – Powerful slideshow creator with multi-app integration.